Releasing the Magic! 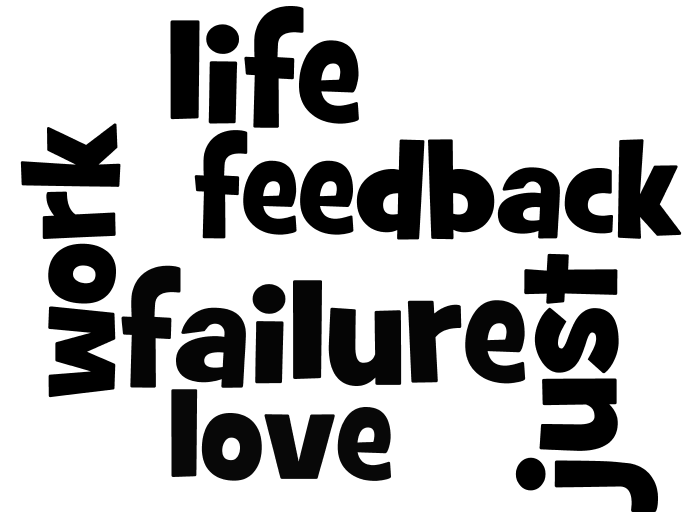 : THERE IS NO FAILURE, JUST FEEDBACK! There is a great difference between failing to achieve a result and the conclusion you draw about yourself. In Carol Dweck's book 'Mindset' she explains that those who stay down after a setback make a judgment that they have failed, not just that their attempt failed. Moreover, people with a 'fixed mindset' often generalize from their “failures” to conclusions such as, “I am a loser,” and “I will probably always fail. Therefore, they assume, there is no point in getting up and working at problems and issues. So they quit, they give up and they seek a more comfortable option such as eating, drinking, shopping whatever to avoid facing what they consider to be their personal failure. However, Carol Dweck develops a model which is about the 'growth mindset' and the old wisdom that says that the sooner we make our first 5000 mistakes, the sooner we will learn how to do anything really well. New wisdom talks about trying many things, failing fast and often, and learning lots and quickly. We must take small risks, make lots of small mistakes and grow, develop and learn each time. We must continue to try, try, try again because that is how we learn, in school or business—and most importantly in life. 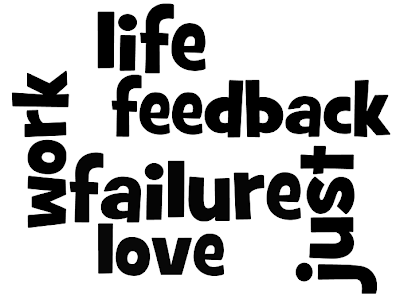 Whatever you do in love, work and life, there is no failure, just feedback!